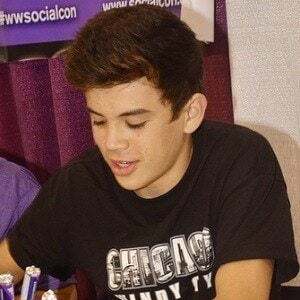 Gained fame on the 6-second video app Vine and as a member of the Magcon Boys when the group formed in September of 2013. 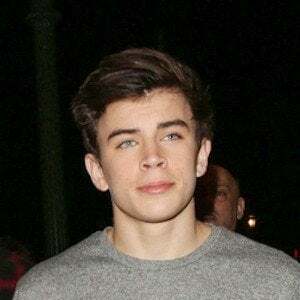 He is the younger brother of fellow web star Nash Grier . He is extremely active on Instagram, where he's earned over 5 million followers. 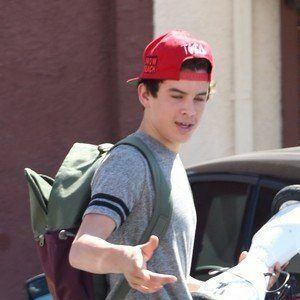 He joined DigiTour to travel across the country to meet and perform in front of some of his most passionate fans. He was selected as a cast member for season 21 of Dancing with the Stars . 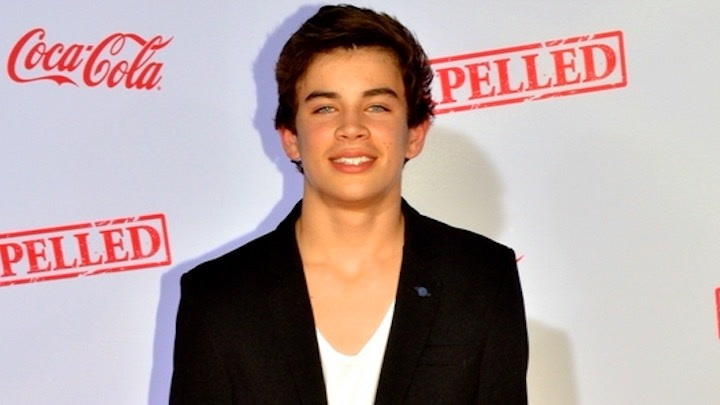 He launched a clothing line with his brother Nash and Cameron Dallas through Aeropostale in 2014. 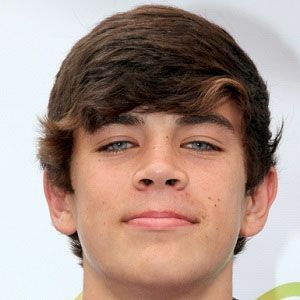 He has a younger sister named Skylynn who has been featured in his videos, and his father Chad is a football coach. His mother's name is Elizabeth and he has a stepmother named Nila. 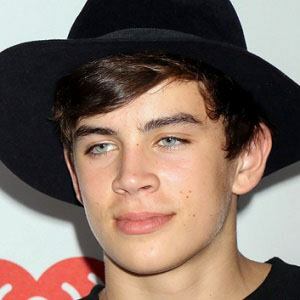 His brother Will Grier played quarterback in college for the University of Florida and West Virginia . 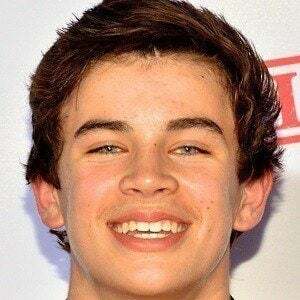 He was part of the 2014 Magcon Tour with the likes of Shawn Mendes , Jack Johnson , Jack Gilinsky , and Aaron Carpenter .